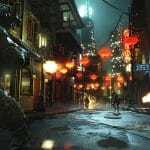 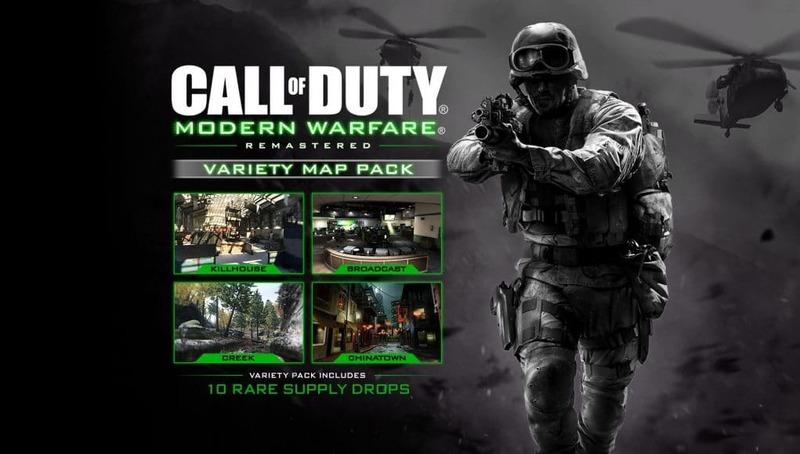 Activision has announced that the Call of Duty 4: Modern Warfare Variety Map Pack is coming to Call of Duty: Modern Warfare Remastered. 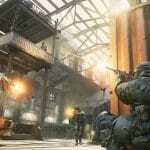 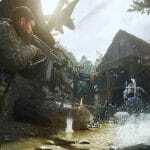 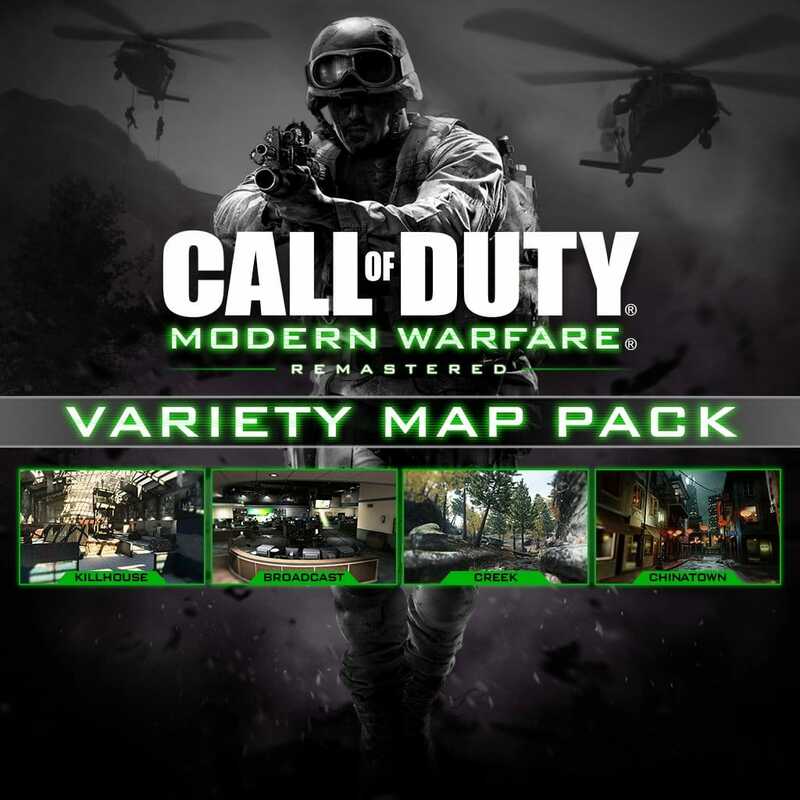 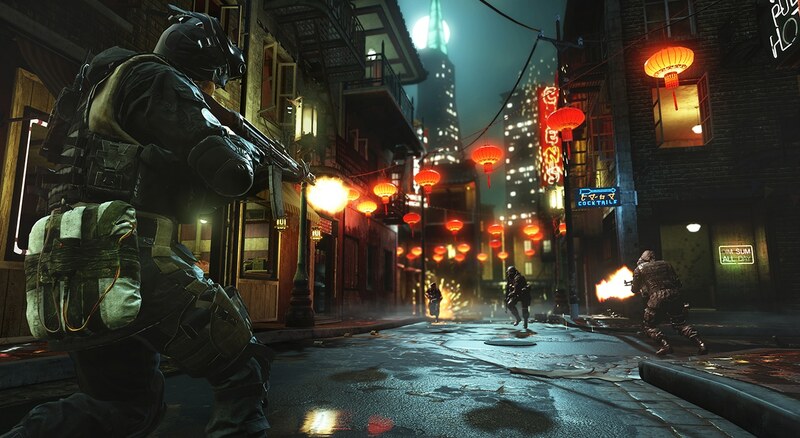 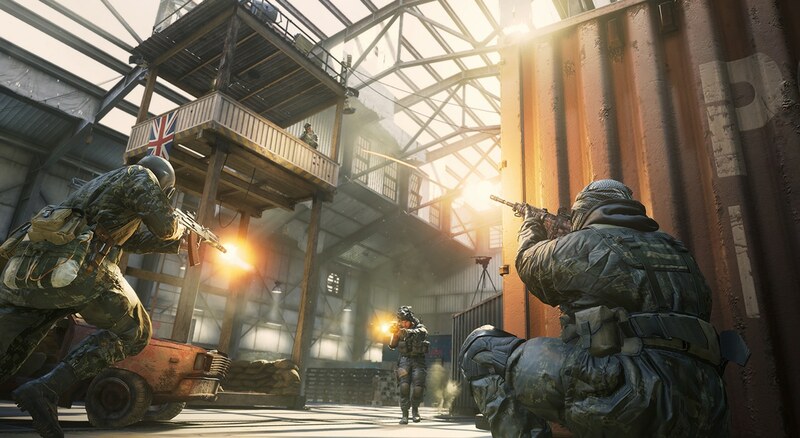 The Call of Duty: Modern Warfare Remastered Variety Map Pack will be available on March 21 first on PlayStation 4 for $14.99 and include 4 multiplayer maps and 10 Rare Supply Drops. 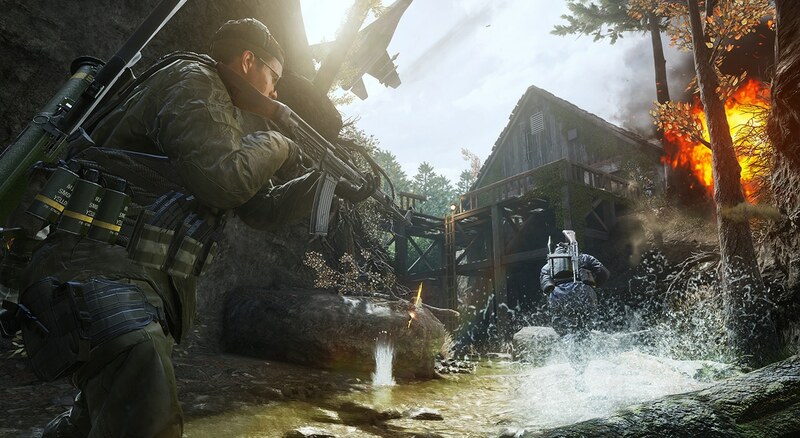 Players can preorder the Variety Map Pack for Call of Duty: Modern Warfare Remastered starting now on PS4 in North America and Europe. 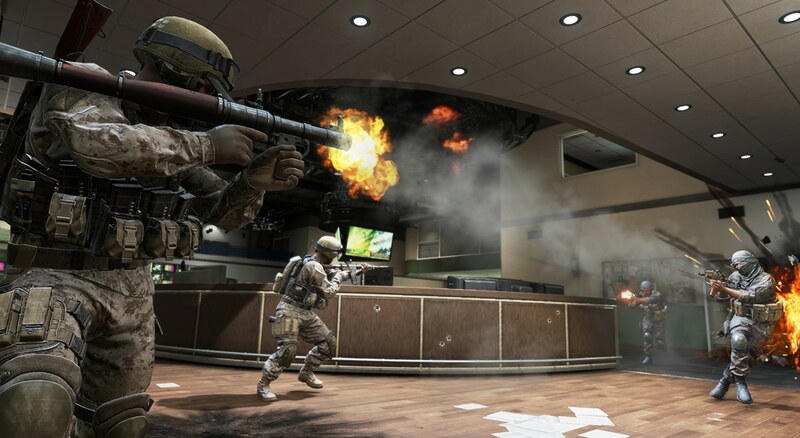 The DLC will be available starting at midnight Eastern Time on March 21. 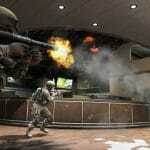 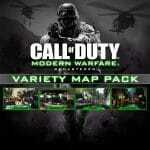 The Variety Map Pack will be available on Xbox One and PC at a later date.